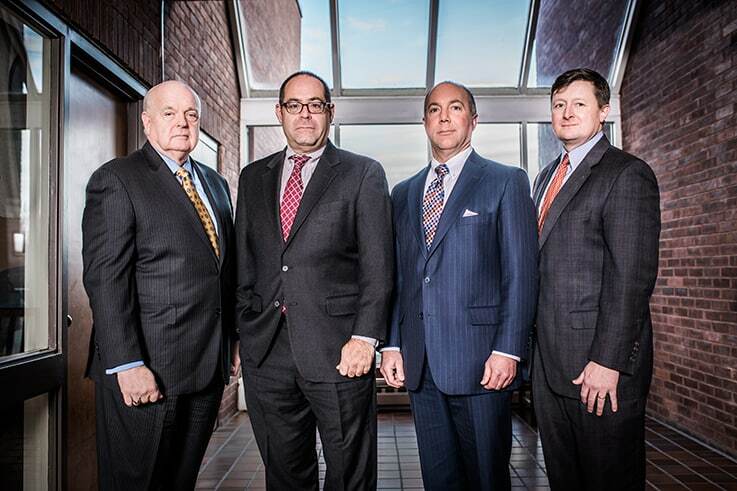 At Silverman, McDonald & Friedman, we’re there through the thick and the thin. We have offices in Wilmington, New Castle and Seaford because we want to be near to you when you need us the most. Our dedicated team of personal injury and workers’ compensation attorneys answer all of your questions – even the ones you forgot to ask when you talked to us the first time – and we lay out a practical, step-by-step plan for you and your family moving forward.